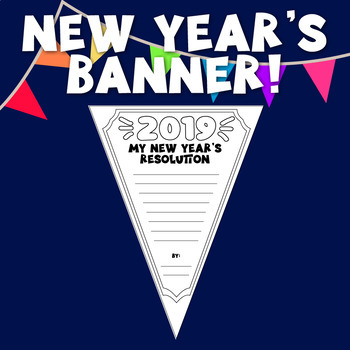 It's a writing activity, a self-improvement exercise, and a classroom decoration / bulletin board ... all-in-one! 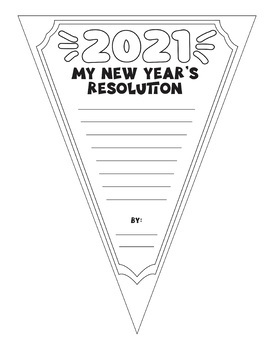 Simply print, cut, string, and display your students' New Year's resolutions. Purchase includes pennants for 2019, 2020, and 2021 so you can use it year after year!